Sometimes I need a reason to make books. 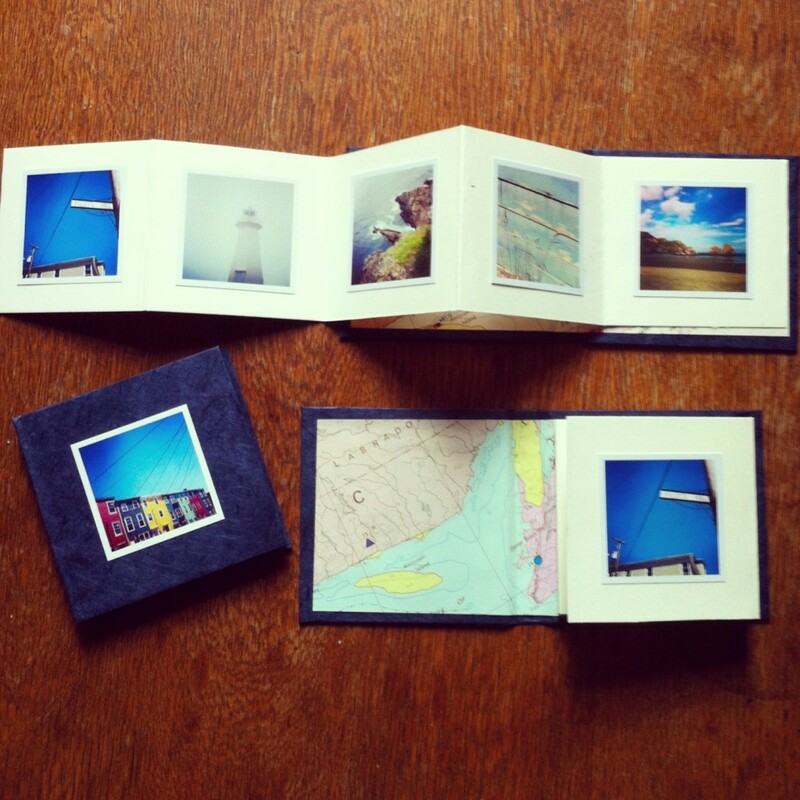 Take an incredible trip to Newfoundland and add in an upcoming book fair at the Thomas Fisher Rare Books Library and ta-da, these new creations were born! 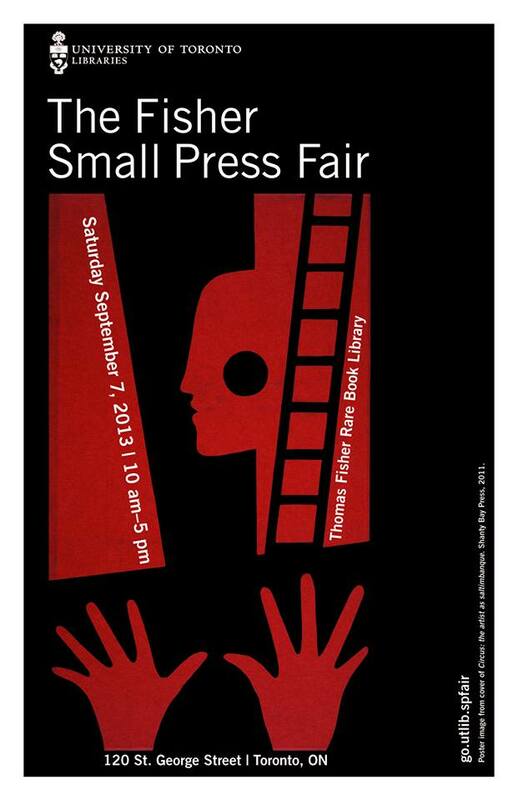 To celebrate the small and fine press publishers represented in the current exhibition A Death Greatly Exaggerated (that I have a wee accordian book in), the Fisher Library is holding its first-ever small press fair.